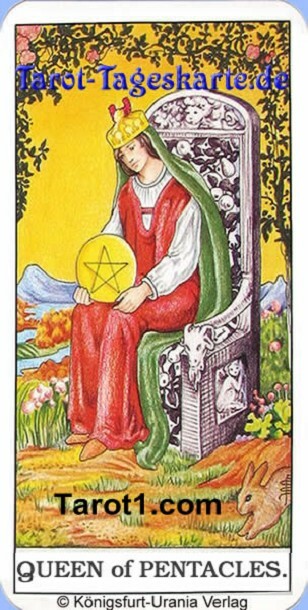 Your daily Tarot card for tomorrow Sunday, April 21st 2019 is Queen of Pentacles. You will have a trouble-free day tomorrow, if you are hardworking and reliable. Professionally tomorrow you will work together with a practically woman. If you are single, then tomorrow you will meet a hardworking woman, who will impress you.